With all the gorgeous red lip looks out there it's tempting to colour yourself beautiful but natural makeup can make just as much of a statement as any fiery pout or smokey eye. Subtle shimmer, breathable foundation and a flawless peachy lip is the perfect daytime alternative to a heavy made-up face and it fits every occasion. Shall we begin? The no makeup look is the white lie of the beauty world. It's all about cheating your way to a flawless but barely there finish and, here's the best bit, it's zero maintenance - now that we like. With spring nearly on its way, it's the perfect time to start thinking about adapting your makeup bag for the sunshine and this is one way of doing just that. The key thing to remember when creating a natural look such as this one is to go light. Layers of foundation and heavy eyes will end up looking muddy and undo all your good work. The finished result has to be as real and raw as possible. False lashes are strictly forbidden. Tweaking your everyday makeup regime for a natural, healthy look is the aim of the game. As a rule of thumb blend, blend, blend and work with the natural tone of your skin. Think about how your skin looks when you come in from the lunch time dash or a Sunday walk. 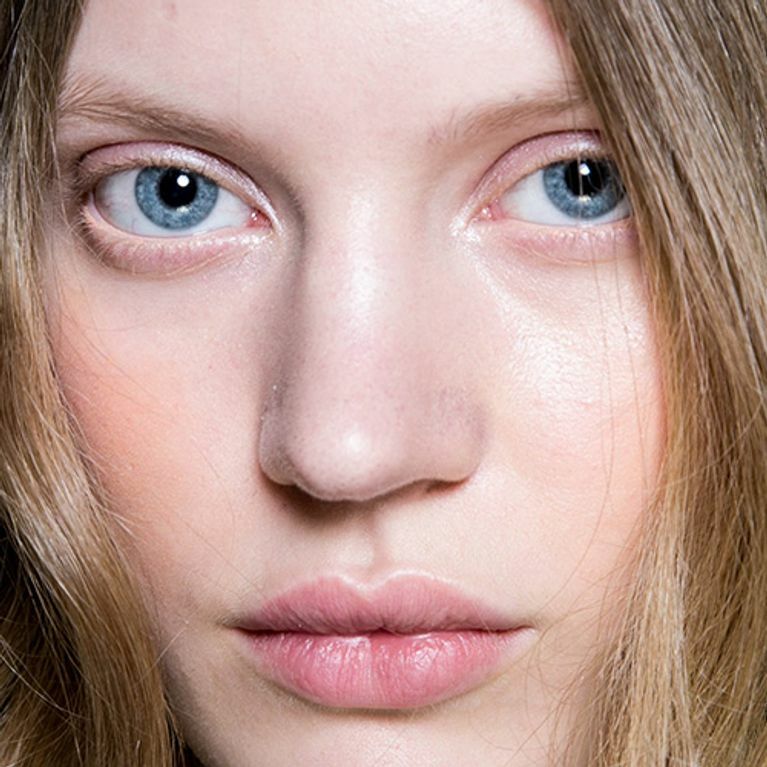 Need more natural make-up inspiration? Check out these pros!